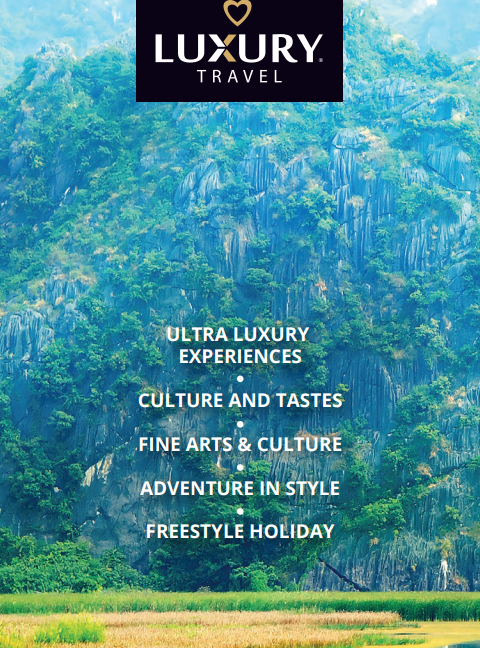 Luxury Travel Southeast Asia through magnificent Thailand. Discover the melodies of spirituality, the vibrancy of modern cities and fun of beach holidays. Thailand is the ultimate romantic destination, with some of the world’s most over-the-top hotels and resorts, incredible food, high style, warm people, unrivaled spas, beautiful landscapes, and travel experiences that range from elephant riding to days aboard private yachts. On this Myanmar tour, travelers will discover the best places in Yangon-Bagan-Mandalay-Inle Lake in a very short time. The country has a lot to offer, but in this short yet packed tour, you can get the essence of Myanmar highlights. Experience a well-planned 14-day holiday from the South to the North of Vietnam providing you with an immersion into this wonderful country. Starting the tour in Ho Chi Minh City, we then take a journey on an amazing cruise through the narrow canals of The Mekong Delta. You will get to know all about the local Vietnamese cuisine by sampling and preparing a variety of local dishes and hopefully be enticed to come back for more. We are taking you around Vietnam, from the South starting in Ho Chi Minh City, to Central Vietnam with the highlights of Hue and Hoian and ending in the North in Hanoi. Thailand is the ultimate spa getaway, home to several of the world’s best spas, centuries-old massage techniques, and delicious, healthy cuisine. Northern Vietnam is influenced by its proximity to China. Taste the authentic Vietnamese cuisines and relish the flavors of fresh herbs. Vietnam has established its reputation as a unique and genuine Southeast Asian experience, and now there is ample opportunity to explore it in style and luxury.